404 Error Page : How to solve this 404 Error Page Problem ? What are the Causes of 404-page Errors? How I designed my 404 Not available Page? Why this article? One of my readers wrote a request on 404 error rectification on his blog. He is also a blogger. He asked me to make a guide on how to detect and eliminate 404 errors in a web page or blog. It is for this reason that I thought to teach you the best tools to detect 404 and how we can correct and eliminate these errors from your website. Finally, I am suggesting some additional tips on how we can take advantage of our 404 page to orient to the conversion and get leads. A 404 page or “Page not found” is a pause in the user’s navigation when searching online. The normal reaction is to close the browser tab or go back. In this case, When you have a few seconds to hook your attention, otherwise it will return back to your browser, where you will find your competitors. What is 404 Error Code? The 404 is the standard response code of an HTTP status that informs the browser that indicating that the client or user was able to communicate with a given server, but the server could not find what was the request. Finally, the web server generates 404 Not found the page when a user attempts to follow a broken or invalid or dead link. This is a most common error on the web. According to theory, this error code returned by the server where it is hosted the website, the search engines do not crawl and no-index of the content page, because if the page was already indexed in Google, it may take sometimes days to weeks to remove from the search result. If you change the permalink or link structure of your blog. When a user lands on page 404, we have to be creative, we do not lose our visitors. Ask yourself some questions and make the most of this page how can we help? What can we offer? How can we capture him? If you optimize either the resources on this page 404 you can become an ally to enhance the interaction of your visitors. If you have a blog, you can display a list of your most popular posts to draw the user’s attention. In business pages, a good strategy would be to include a direct link to the contact page to remain always accessible. Another alternative is to show the search bar. I will show a Great 404 Pages collection that exudes creativity and ingenuity, are 12 pages of error; you will great inspiration and ideas, and of course you will get a more than a smile. Mr. Potato Greets disjointed, the text tells your situation and why you got there, ask the visitor come out with a link, which is linked to your homepage. Here is the famous chimpanzee in cool forest, which welcomes us, while supporting a smooth and cool weather there. We show that at the top there is a navigation menu or you can use your browser. 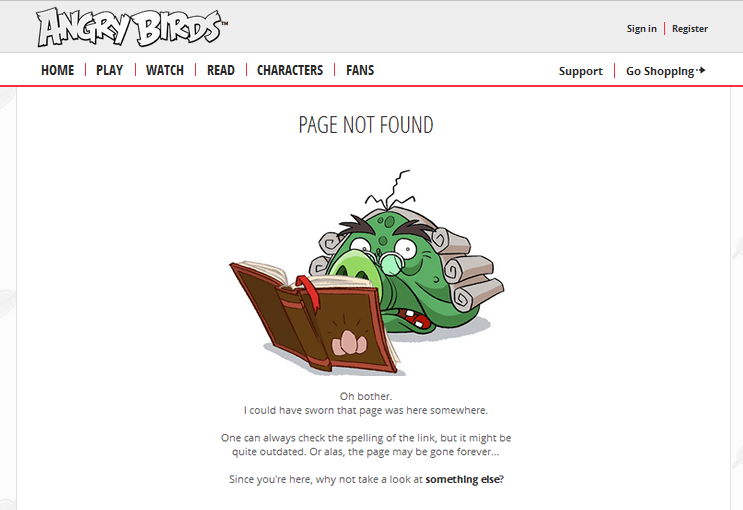 A cheerful and fun to a page 404 of the famous cartoon design. The gamification is present as could not fail to be if you click on the center button takes you to a fun journey through space and Angry Birds games. It has achieved not modify the Home page, to keep the user always in touch with services. Once you get to page 404, change a banner and teaches you another copywriting. An idea to copy. It employs its error page to inform your website has been redesigned and use a link to take the user to their home. A sense of humor is a resource heavily exploited in the design of the 404, in this case, will be notified of black holes in Internet websites swallowed. A 404 error with mild effects of displacement, incorporates links to the main social networks, anything goes to keep a user. Do you know the project NotFound ? Thousands of children go missing every year across Europe. The NotFound project is a brutal idea for anyone who wants to support this cause solidarity. Use error pages to post pictures of missing children, you just have to settle their application, each page of your site not found; it will become a picture of a missing child. Since there are many tools to detect errors 404, what I did was choose the most important or most used. The free version will allow us to analyze up to 500 pages of our website and look for the happy and annoying 404. We analyze our web page or blog. We click on “Response Codes”. Filter chose as the “Client Error (4XX)” option. One of the most classic and effective tools to find errors 4XX and 5XX any website. We analyze our web page. We click on the File menu to “Report”. It is very easy to follow this report because it will show 4xx and 5xx errors, what is the URL affected and websites that occur, which greatly facilitates us to find and correct them. Ahrefs, besides being a powerful tool to analyze our inbound links can also be used to analyze any broken links page so you can remove the lucky 404. The Ahref analyzes our web page. When we click on “Broken Links” in the “Outgoings Links” section. Google webmaster tools are one of the popular google services for all bloggers and webmasters to analyze their site searching levels and they give very good suggestions about your blogging errors. It gives very good insights. 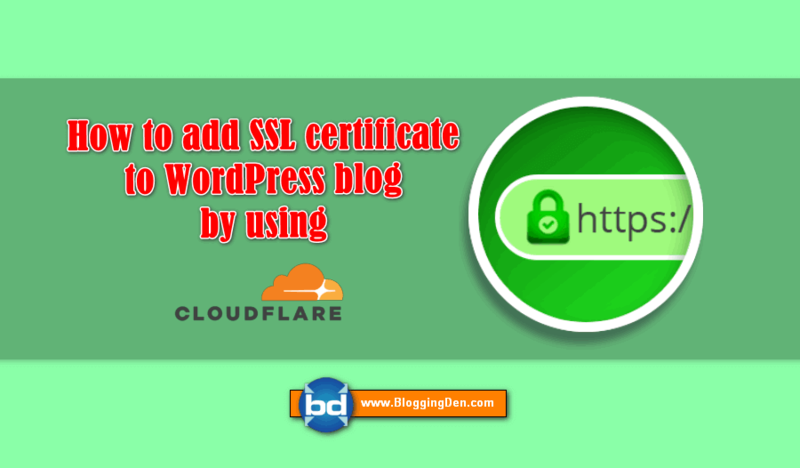 It helps you to find the broken links, toxic external links to protect your blog penalization. Every webmaster needs to join in this GWT. The Google Webmaster Tools informs us of our website pages that return 404 errors. The SEMRush audit tool allows you to search the 4XX and 5XX http errors. How do we do it? 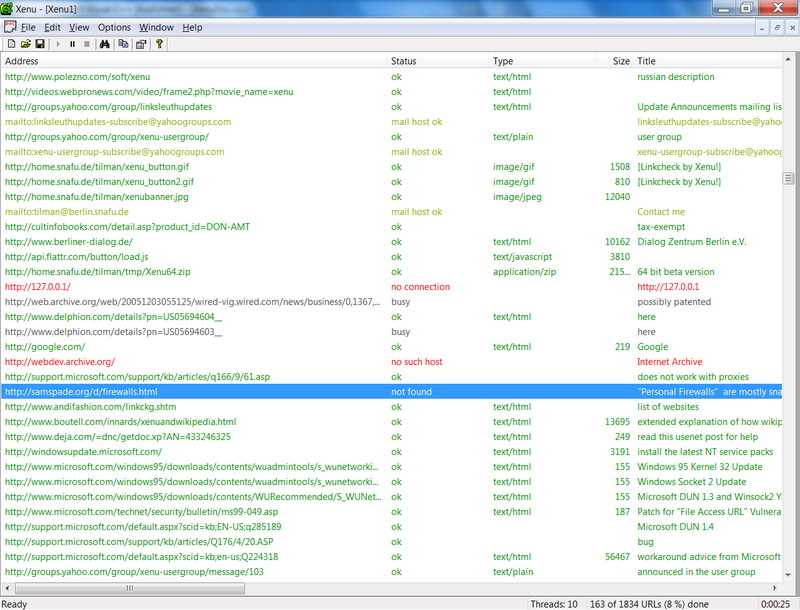 In the left tool menu, we go to Tools> Site Audit. Add the website that we audited. The free version of this tool to analyze and detect broken links up to 3,000 web pages. The good thing about this application is that it is very easy to use and do not need to install anything. You can detect 4XX and 5XX errors in minutes. Check My Links are the free Google Chrome extension and it is a Free tool to detect broken links, created by Dave Chaffey. To use it you’ll have to install this extension for Google Chrome. When you try it you’ll see it’s a very intuitive visual tool and see how you like it. If you find 400 pages, you can use any redirection WordPress plugins. This plugin helps to redirects the user from error page to correct page. 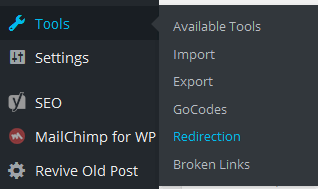 There are a number of redirection plugins are available on the WordPress plugin repository. Here I am providing a smart guide for WordPress users, which gives better results in many cases. Click on the Install then activate it. Scroll down the page and enter error page URL in the Source URL box and destination URL in Target URL. Put the tick mark in Regular expression. Finally, click on Add Redirection. This is the simplest solution for most the cases after detected the 404 problems. Here are some other plugins other than above plugin will help you to solve the problem. Most of the WordPress themes having a special inbuilt design code for 404 page. 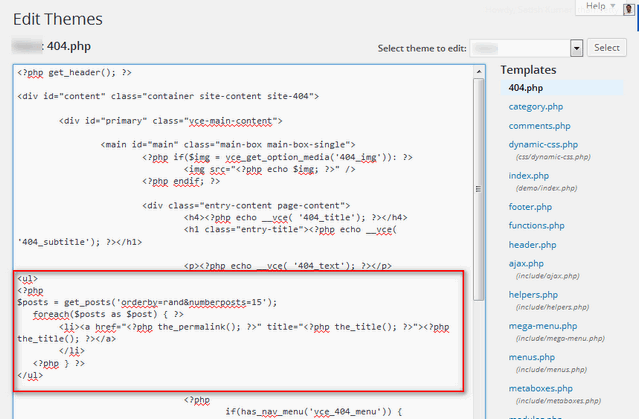 Here I have a special inbuilt code in my theme. So I used this page. Follow the steps or you can use any 404 custom page plugins. 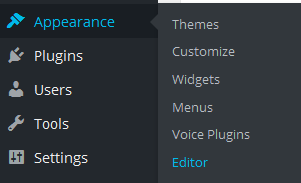 After login into WordPress dashboard, Go to Appearance > Editor. 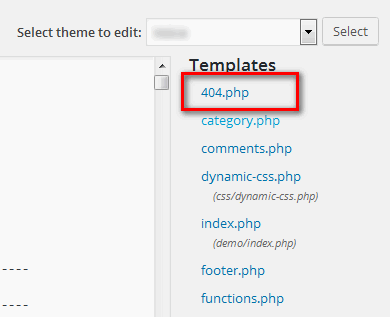 Then select “404.php” and I have added the simple code in the box to display some posts. Paste the below one of the codes in the left side box. Use any one codes according to your needs. Add this code in the 404 template without using any additional plugins to display your recent posts. Add this code in the 404 template without using any additional plugins to display Random posts. 404 page is not against to SEO, but not good to see a bulk list of 404 pages in your blogs. My aim in this post is to explain about a poor experience with 404 pages of users. This article helps you the Error 404 How to Fix. How do you handle 404 pages on your blog? Are you using any 404 redirection WordPress plugins or using any custom 404 error page. 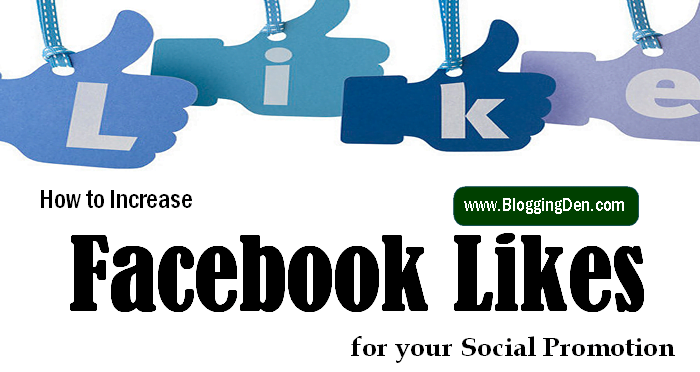 Just use the comments section to share your experience on your blog.